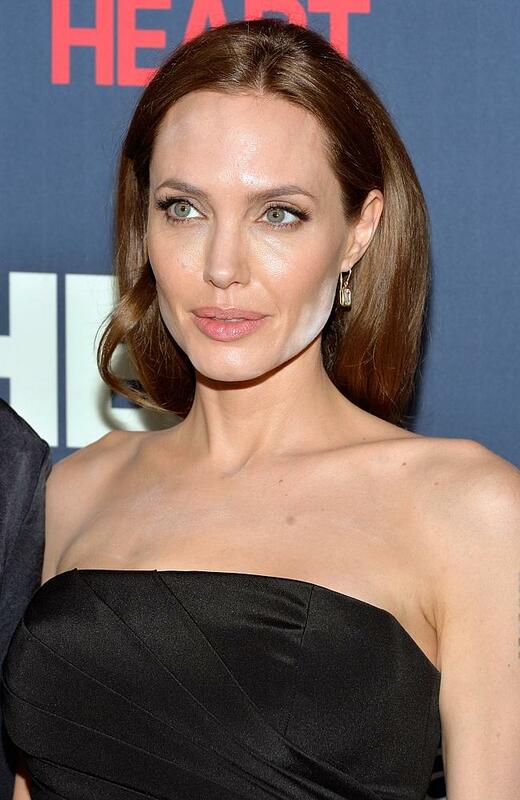 Omg what are all those white powder on Angelina Jolie’s face! The white powder is actually tiny luminous powders that looks great in natural light, making them look gorgeous in real life. However, these luminous powders reflects light when flash hits them. Oops! 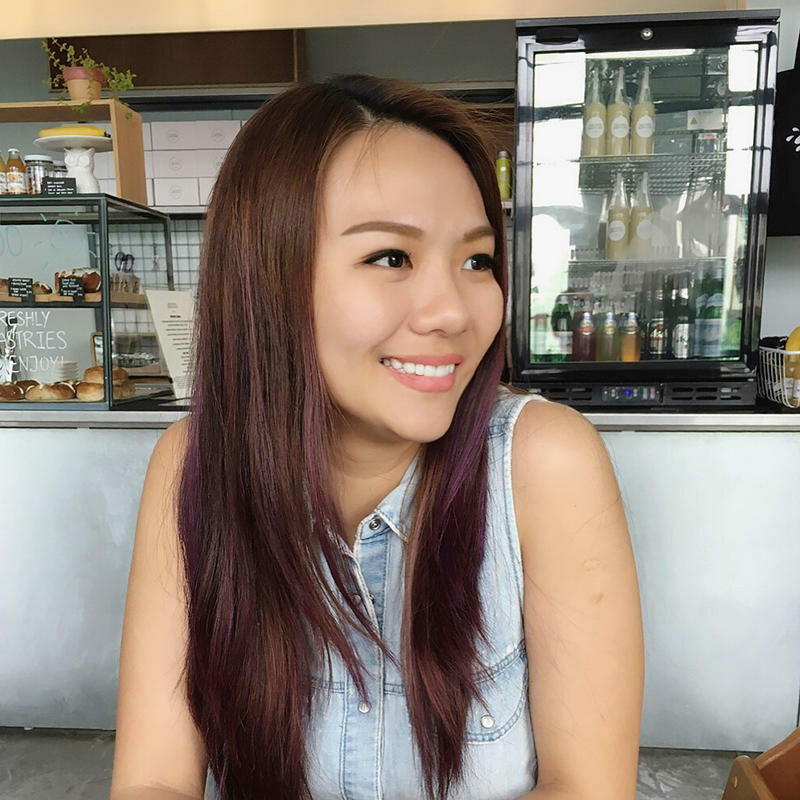 Here’s a video that shows you more celebrities with such boo-boo!